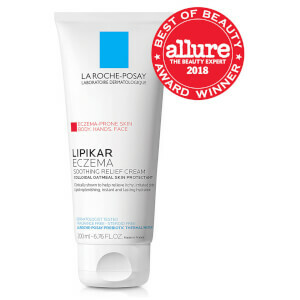 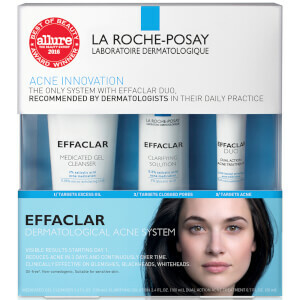 With 3, yes 3 products awarded in Allure's 2017 Beauty Awards, La Roche-Posay have developed a reputation for producing cutting edge products designed to help those with sensitive skin. 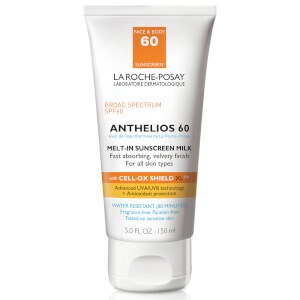 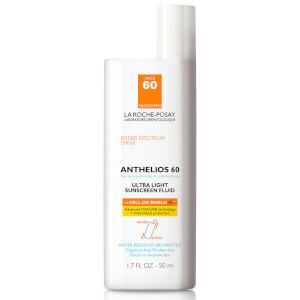 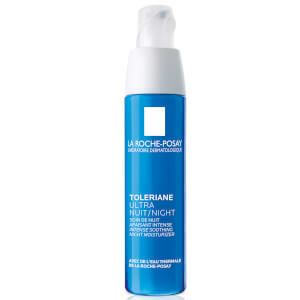 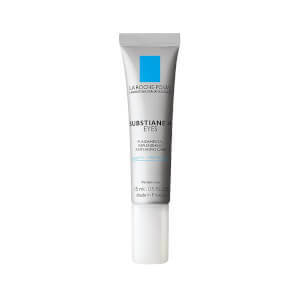 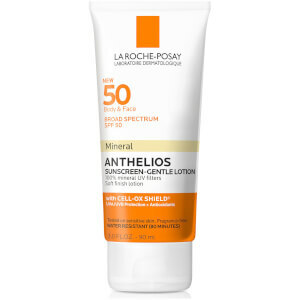 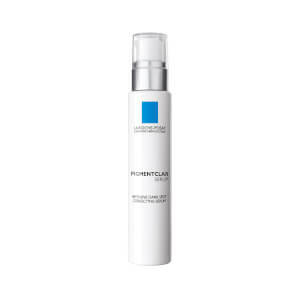 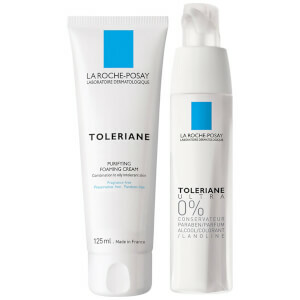 Customer favorites include the Anthelios Mineral Ultra Light Sunscreen Fluid, the Toleriane Purifying Foaming Cleanser (which is a lovely gentle cleanser from La Roche-Posay and is ideal for both sensitive & oily skin types) and the Rosaliac moisturizer which helps to minimize redness as well as supporting sensitive skin. 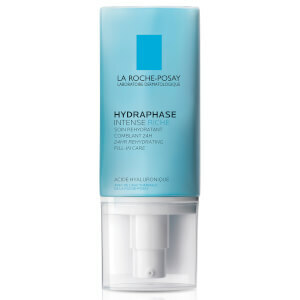 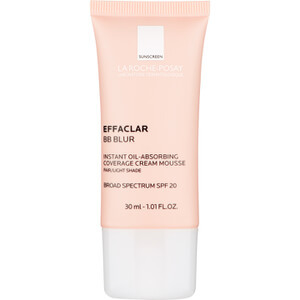 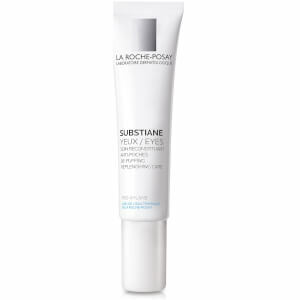 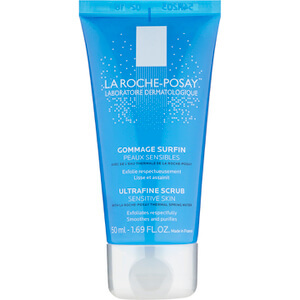 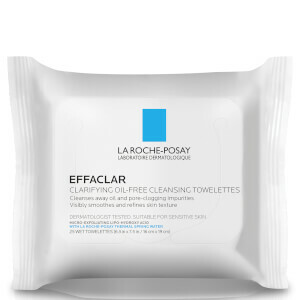 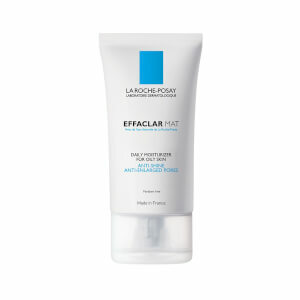 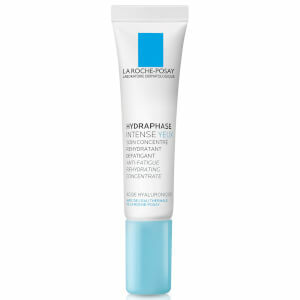 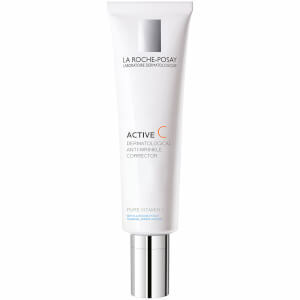 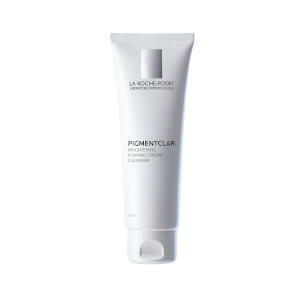 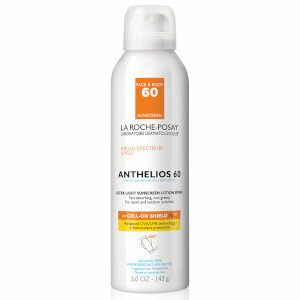 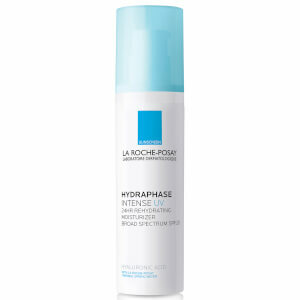 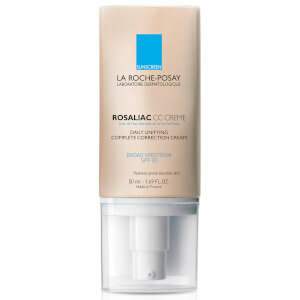 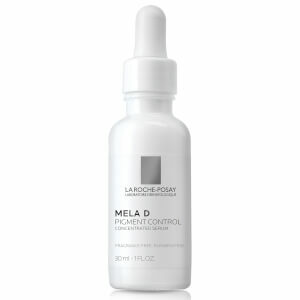 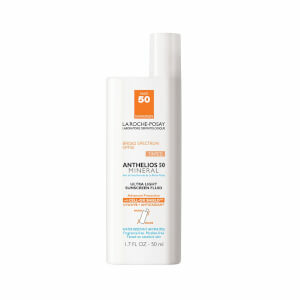 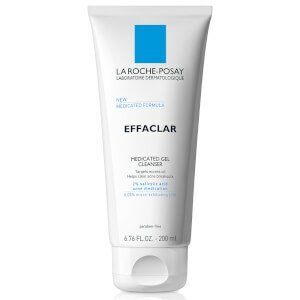 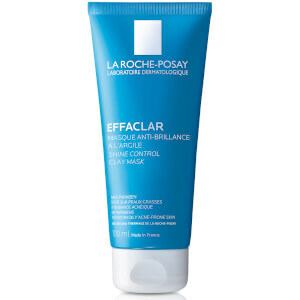 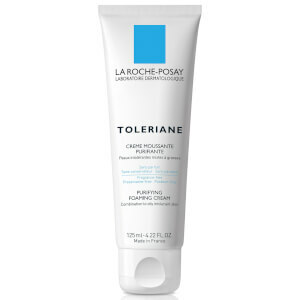 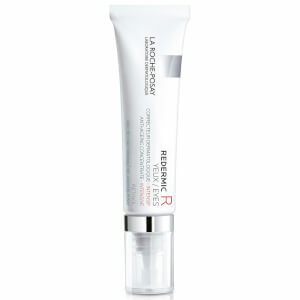 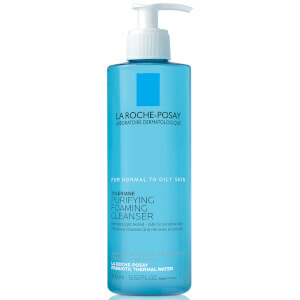 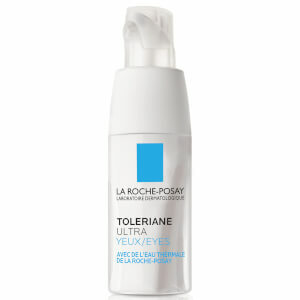 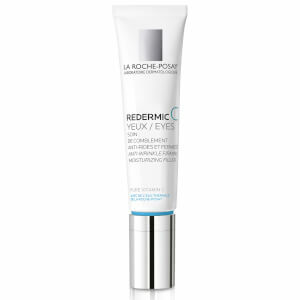 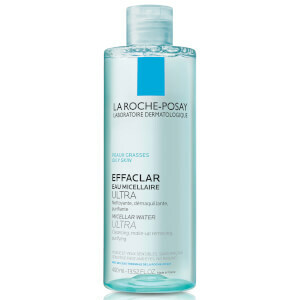 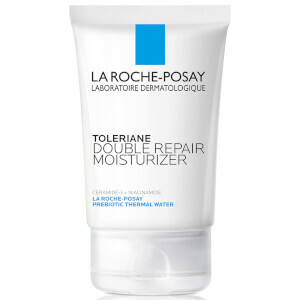 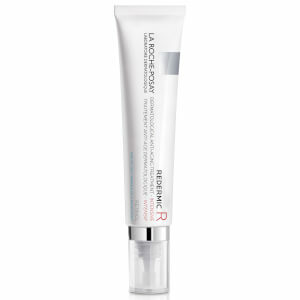 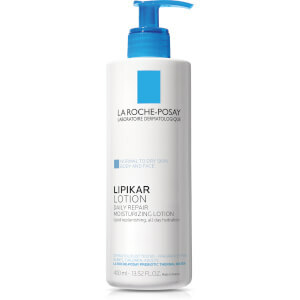 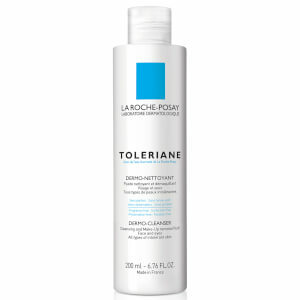 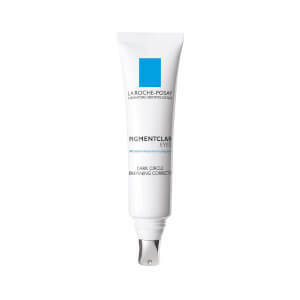 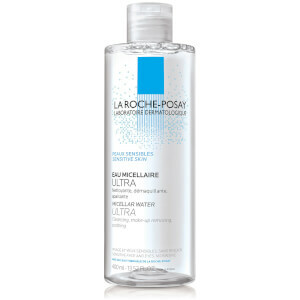 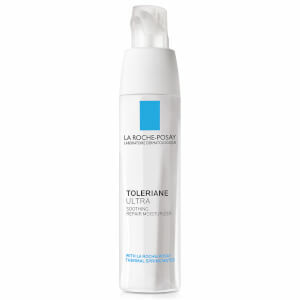 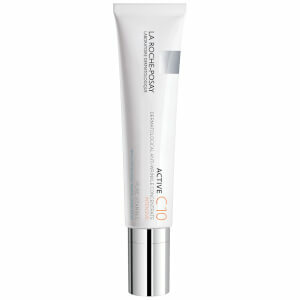 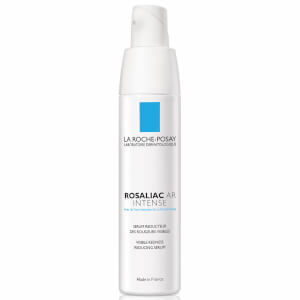 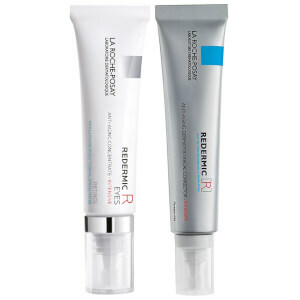 Tested alongside dermatologists, La Roche-Posay uses clean, simple formulas which are free parabens, fragrance and soap. 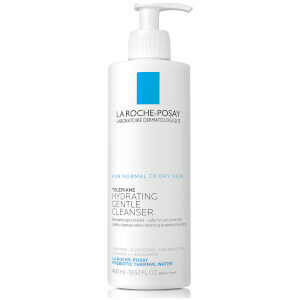 Their products also use the natural waters from La Roche-Posay in France, a 1700 year old spring which has high levels of selenium, a powerful antioxidant with neutral PH levels. 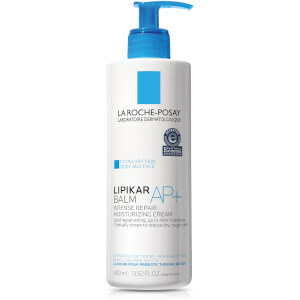 Including everything from sunscreens to everyday cleansers and moisturizers, there is La Roche-Posay product for your whole regime. 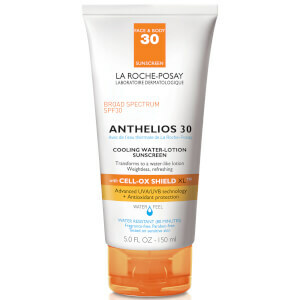 Sunscreens can be notorious for including nasties which can aggravate the skin. 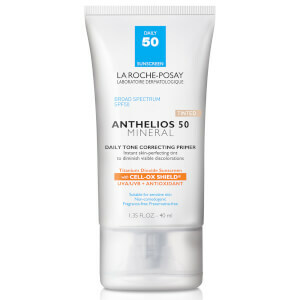 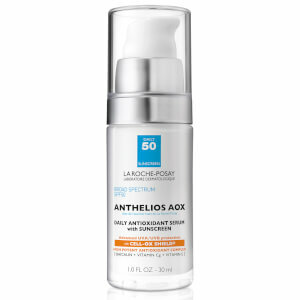 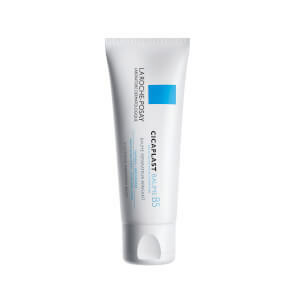 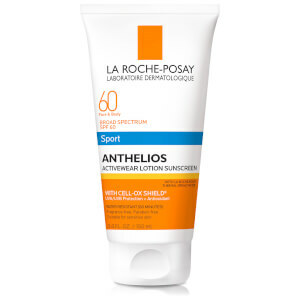 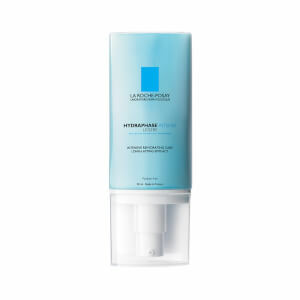 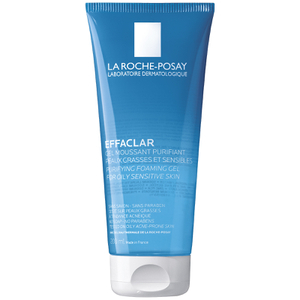 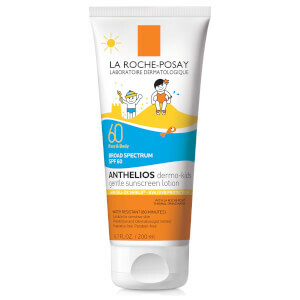 La Roche-Posays range of sunscreens are carefully formulated to not only look after sensitive skin but to protect you against sun-induced damage.